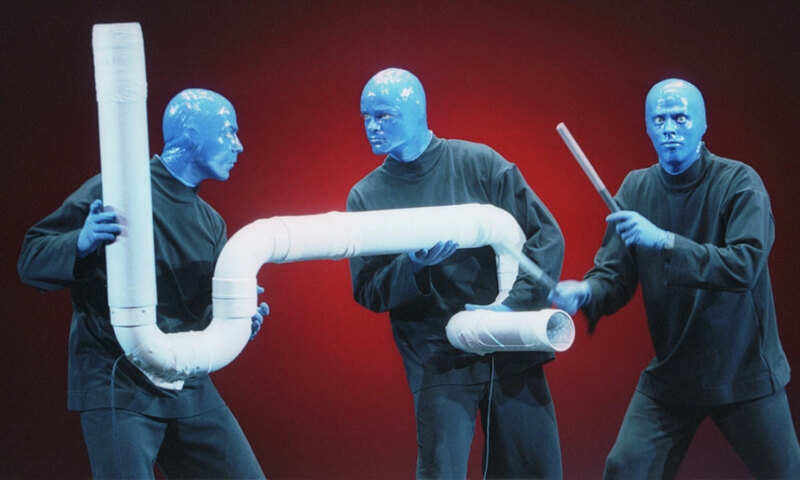 Part music, part comedy, part art, the Blue Man Group never fails to entertain. Come see the international sensation that has been thrilling audiences since their emergence into the performance art scene in 1987. 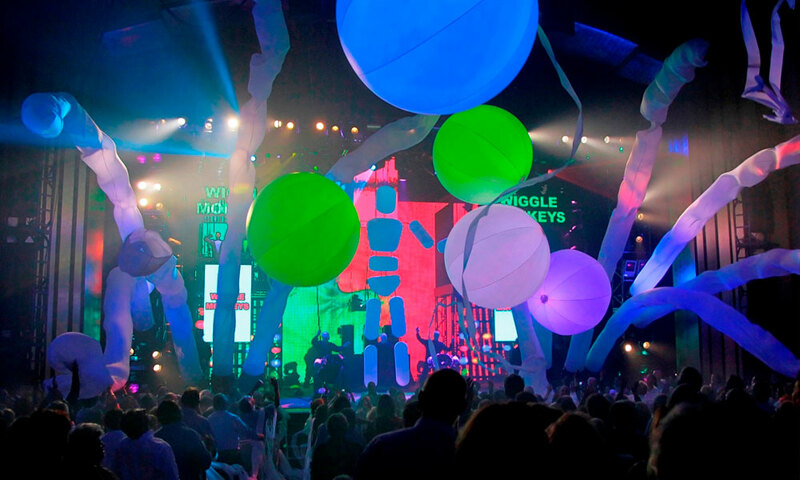 Their unique show features performances unseen at other venues around the world, as well as some of their universally loved favorites. Shows are family friendly and extend across all language barriers. Universal offers special packages for those who'd like to save money by enjoying a show along with a day at Universal. 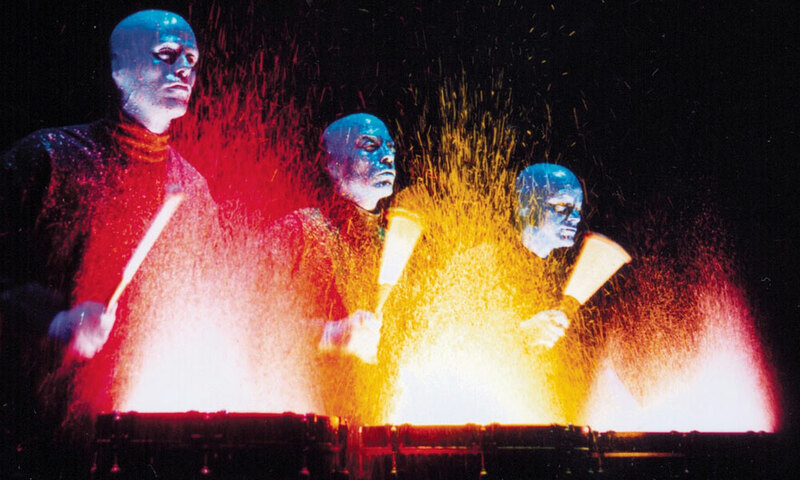 Parking for Blue Man Group is in the Universal Parking Garages. 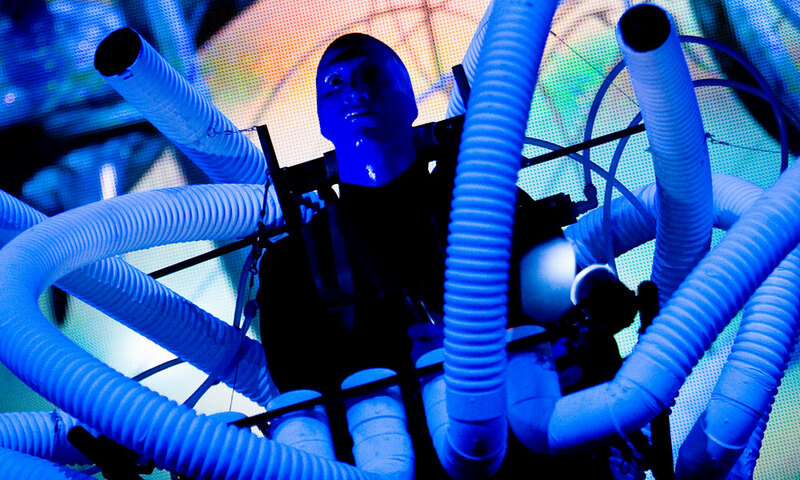 The Blue Man Group performs at the Sharp Aquos Theatre on the Universal City Walk.